750 is What Percent of 1200? 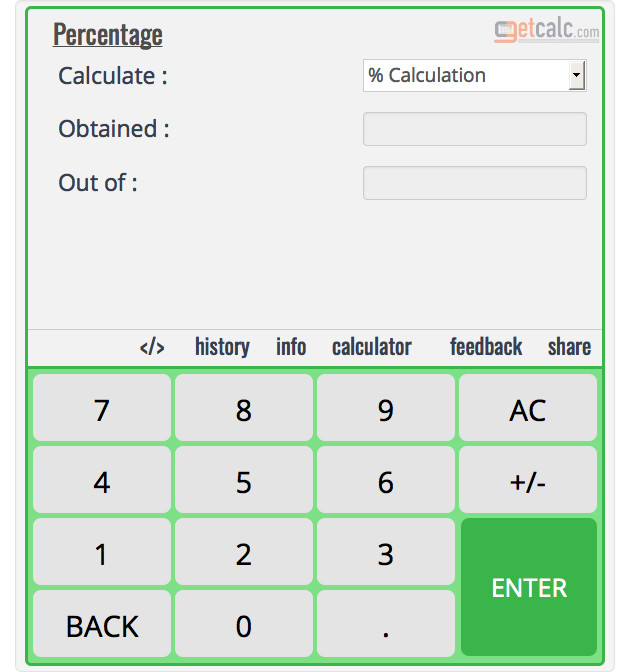 getcalc.com's Percentage (X/Y x 100) Calculator & workout with step by step calculation to find what percent of 1200 is 750 or 750 is what percent of 1200. How to find 750 is what percent of 1200? The result of observed score 750 divided by the maximum or reference score 1200, multiplied to 100 is the observed percentage score. Users may refer the below workout with step by step calculation to learn how to find what is the percentage score for 750 out of 1200. Find 750 is what percent of 1200? 750/1200 x 100 = ? The below chart for 62.5% of 1200 and its nearest percent values for users reference. X is what percent of 1200? What Percent of 850 is 650? What Percent of 4500 is 650? What Percent of 850 is 700? What Percent of 4500 is 700? What Percent of 850 is 800? What Percent of 4500 is 800?